Cole's Hope 1st Annual, Party on the Patio! What do we mean by special needs and hardship situations? Since 2015 - Cole's Hope Foundation has sponsored 37 scholarships totaling, $43,000.00 to students with special needs or hardship situations. Recipients received our "Get Ready for Campus" packs! 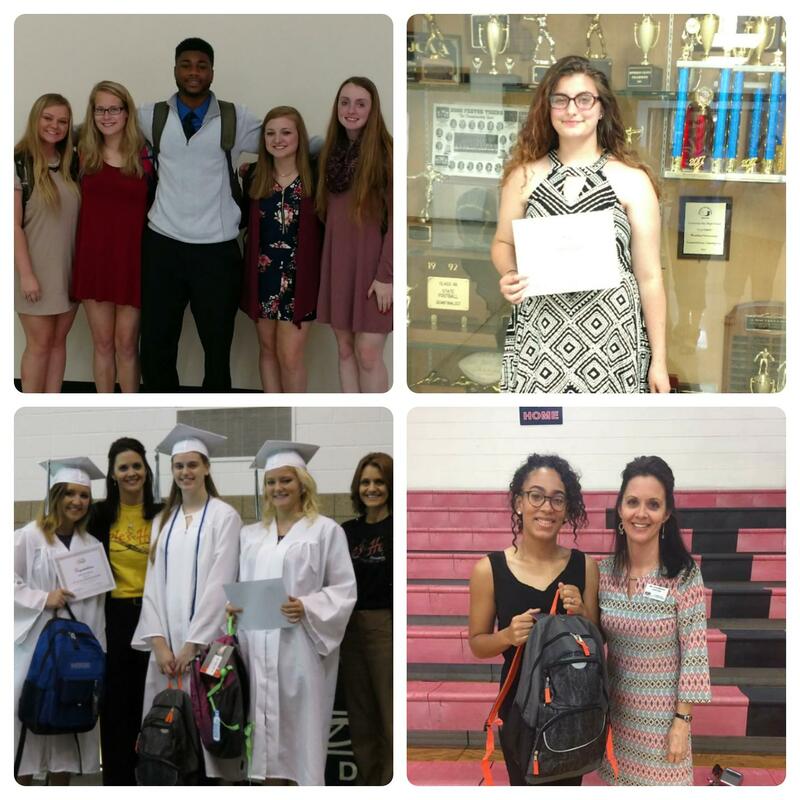 Each student received a Nextbook Flexx10, a 16 GB flashdrive, a $50 gas card, a Nextbook carrying case or new backpack as well as numerous school supplies to help offset the financial burden of college necessities! 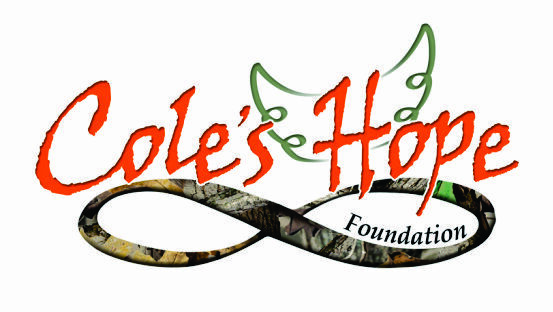 Cole's Hope is kicked off our 1st Annual "HOPE in a Box" Christmas Campaign in December 2015. We delivered 85 shoe box sized gift boxes full of gifts and food cards to local area high schools to be given to unaccompanied homeless teens. In 2016 we delivered 67 HOPE boxes to homeless teens! During the holiday season, many food drives and gift drives take place, but it is the homeless high school teens who are often the forgotten few as we tend to focus on families with small children. 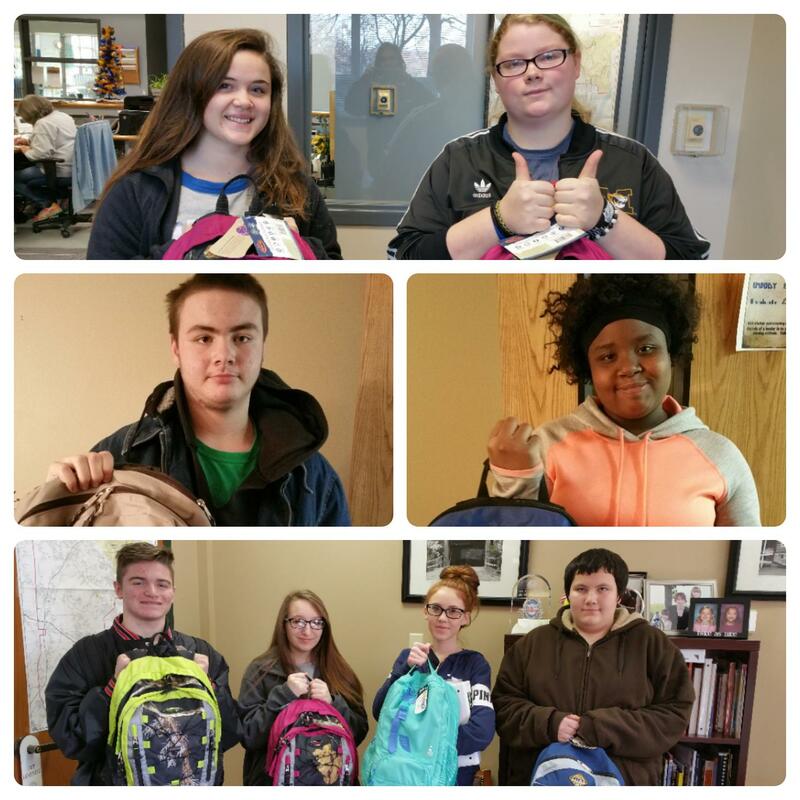 Our goal is provide a little HOPE and bring a smile to teens in Jefferson County. HOPE in a Box gift boxes will be delivered to each school the week before Christmas. Cole's Hope continues to support and award scholarships to disadvantage and homeless teens in the Jefferson County, MO. area, but we have a long term goal as well. Our HOPE is to open "Cole's House". This special place will make a home for young, HOMELESS, highschool boys in the Jefferson County area. Not only will Cole's House provide a safe and caring place to live while attending high school, it will also serve as an opportunity to teach these young students life skills they need to become independent and successful in college and beyond. Help us give HOPE, to kids that need a second chance! Be a Sponsor of HOPE! To view examples of seamless slate or contact Ortmann Concrete for details, please click on the link.